God bless its heart, Microsoft is trying hard to keep its apps updated and interesting on Android. Some of them are quite popular (50M downloads and above) while others like Bing Search are... hanging on. But that's not for lack of effort. 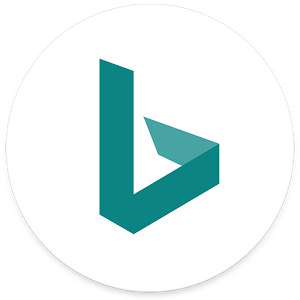 In the latest Bing update, there are quite a few nice video features being sprinkled in. You can preview videos inline (with sound off) in the search results. You can also tap videos after doing a music search to play them synchronously with the lyrics. And there is a new way to discover videos related to the one you're watching. The app also added a music shortcut for the Android homepage and improvements in the live camera search (with support for the front-facing one). Here's the changelog followed by a link to Bing Search on the Play Store.